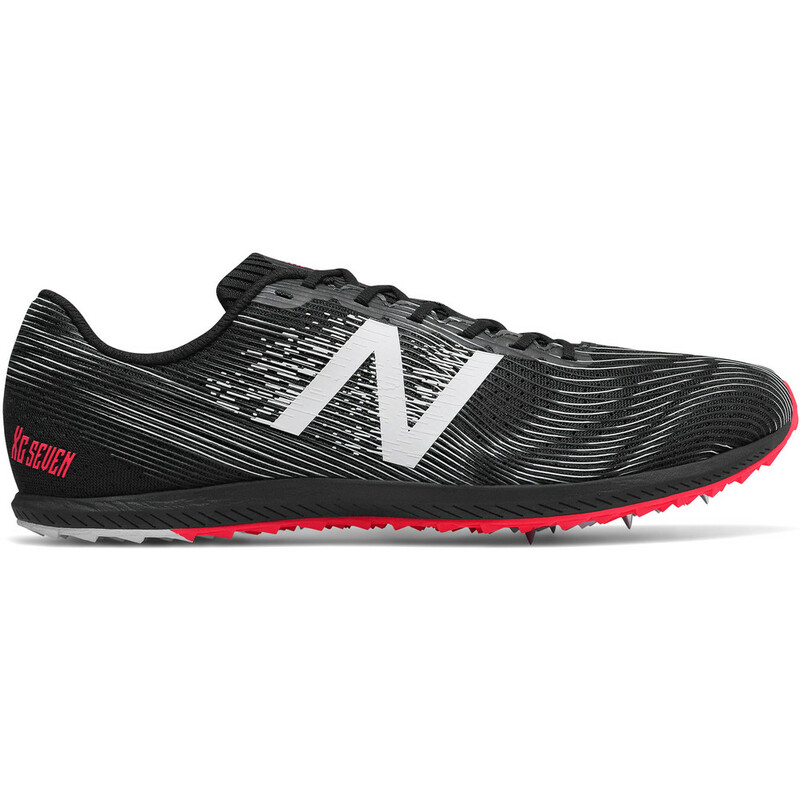 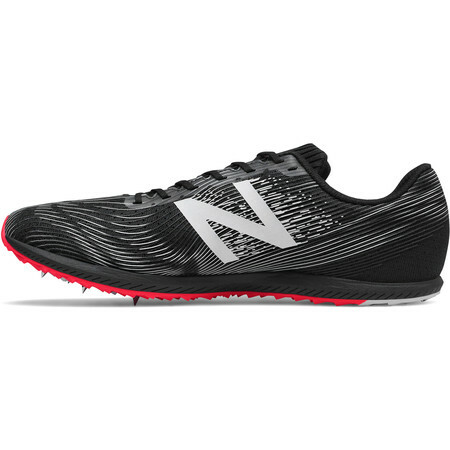 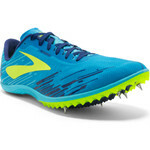 XC Seven is a premium cross country spike from New Balance, designed to the specifications of top athletes and offering grip, comfort and durability on even the toughest cross country courses. 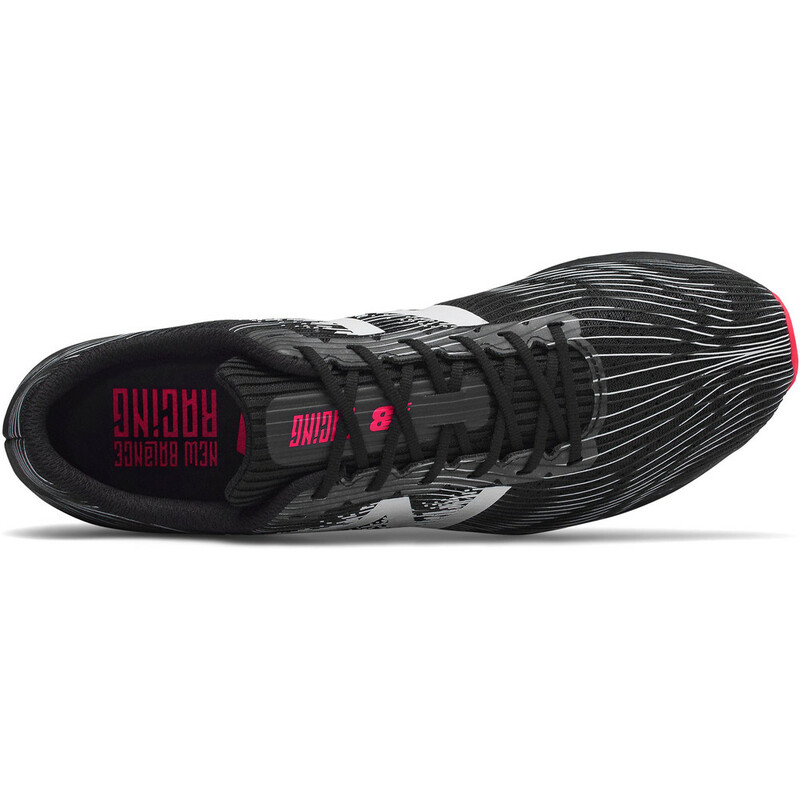 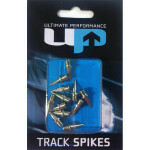 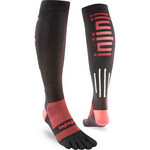 A Revlite midsole provides a layer of lightweight cushioning and protection. 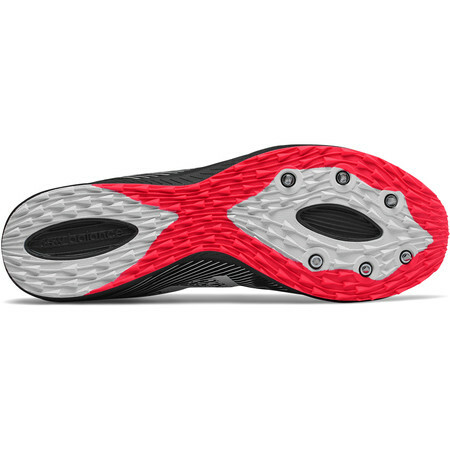 A seam free 3D Screen Printed upper that’s smooth on the inside gives breathability, structure and a secure yet comfortable fit.